A small village nestled in the Sabalan mountain range in northwestern Iran, Serab is home to a host of skilled tribal weavers who crafted artful, geometric rugs. While their remote location made it difficult to participate in the larger global rug trade, their isolated territory allowed their art form to develop noticeably unencumbered by commercial influences. 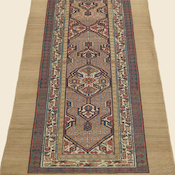 The unique qualities of these rugs were dictated partly by their everyday use, partly by the type of raw materials they had available, and partly by the centuries old artistic influences of nearby villages and nomadic groups. 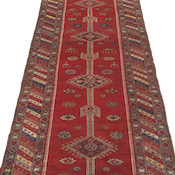 The rugs woven here are characteristically constructed in a runner format, although area and room sizes can be found in fewer quantities. They were made this way to accommodate their homes at the time, which were much longer and distinctly narrower than those in the West, where architecture had evolved differently and was more suited to area or room sized rugs. The appearance of these runners typically display long lozenge shaped fields ornamented with crenelated, diamond shaped medallions which run along the vertical axis. Supporting them in the background are often elaborate, latticework designs that resemble the Jali screens found in Persian and Iranian architecture – crisscrossing patterns that interweave, creating honey comb or fence motifs. Frequently constructed of camelhair, they are often framed by a unique unadorned camelhair outer border which varies in size from piece to piece. 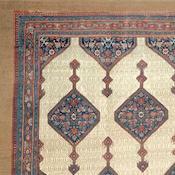 Rugs woven from camelhair offer a unique appeal, both aesthetically and tactilely. The yarn was most often home spun from the weaver’s own camels and bears a remarkably soft and vibrant earth toned palette. 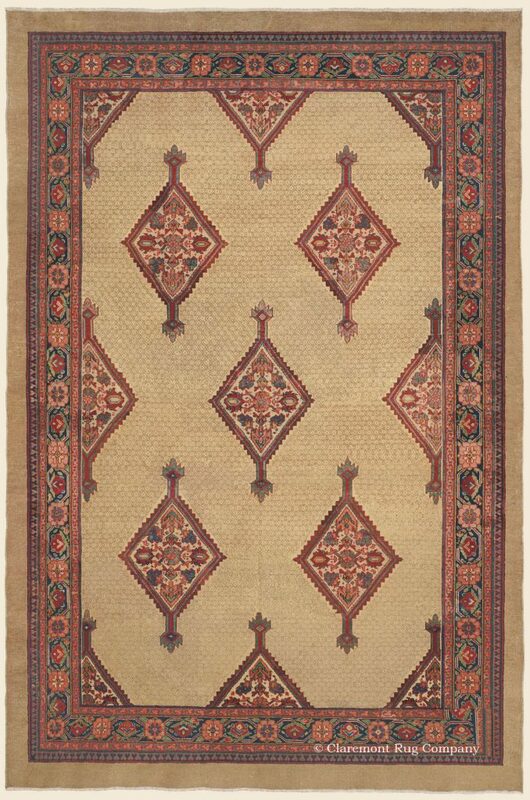 These highly regarded weavings are not only visually engaging and unique within the realm of antique Persian carpets, but also highly resistant to wear over time. 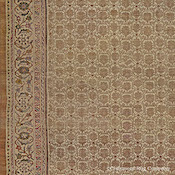 The weavings of Serab are widely applicable in many home and office settings and are especially sought after for their subdued and tranquil effect on interior design.  Their serene and restrained palette of primarily earth tones, ivory, and indigo hues, can be found either complimenting a Southwest interior aesthetic, or any number of interior styles from traditional to contemporary. 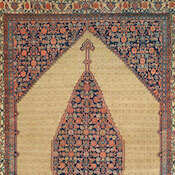 Occasionally Serabs can be found without their signature camelhair, employing the renowned reds and blues found in the majority of antique Persian carpets. 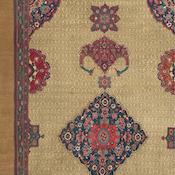 The best Serab carpets are extremely finely crafted, with unusually fine knotting and delicate lines for village rugs. They are also exceedingly rare. 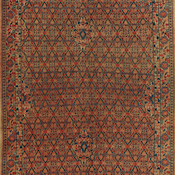 As the larger rug trade was expanding in the late 19th and early 20th centuries, the market favored deeper, more robust colors that were not usually found in Serab weavings and consequently fewer pieces were made. 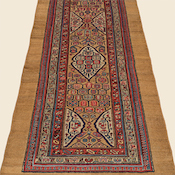 However, through our comprehensive network carefully established over 37 years, our collection at Claremont features an extensive array of camel hair runners, as well as area and room sized pieces, and we invite you to visit our collection both online and in person.